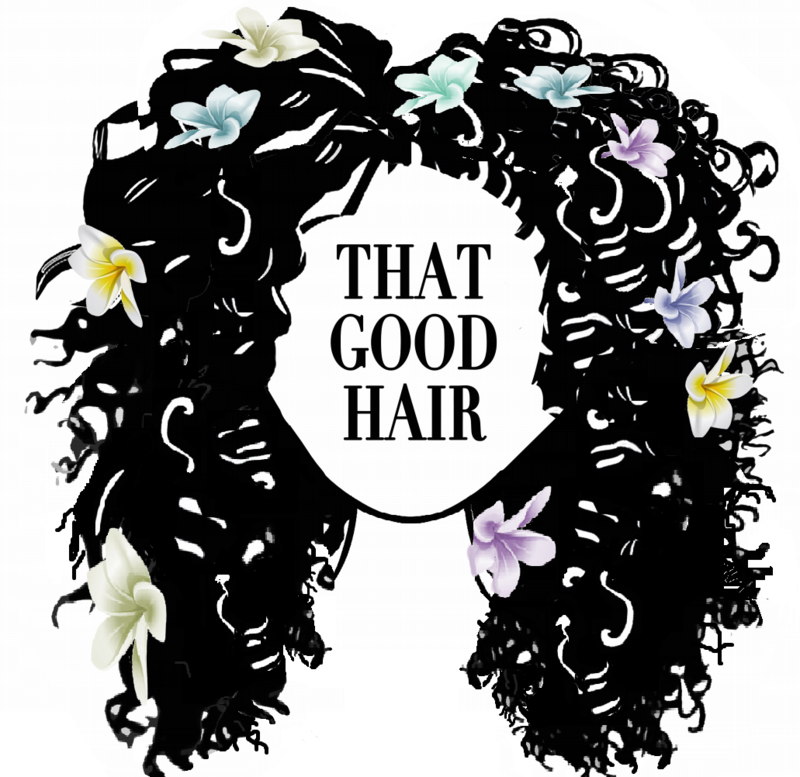 I feel the most overlooked group in the natural hair care industry are men. Male hair has the ability to grow long just like females hair and they go through similar issues. How to deal with split ends, fast hair growth and what products to use. As boys grow up their hair is typically cut short and they are rarely taught how to care and look after their hair. Trends, however, have changed and more men are starting to grow and style their hair in twists, plaits, cornrows and dreads. Many men believe it’s too expensive, time-consuming, and difficult, to look after their hair, however, contrary to popular belief it is much easier than it looks. Personally, I love long hair on guys so here are some tips to help you maintain your hair. Unfortunately, you may have noticed I’m not a guy so I’m really not an expert on the topic but I’ve found some guys with amazing long hair and accumulated their tips and tricks to make this post. Just like girls, boys hair needs moisture! Depending on your hair type, you should find a shampoo and conditioner that works for you. With curly hair, I wouldn’t recommend using 2-in-1 hair and body wash products, as they can be drying. It is important to find what works for you and to make use of oils to seal in moisture and help to retain length and encourage growth. Some oils to use after washing your hair can be Argan oil and Jamaican Castor Oil and I highly recommend products from Cantu, Shea Moisture and Dark and Lovely as they have proven to be effective for many of my friends. It is so important to moisturise daily, whether you shampooed or not, to replenish hydration that is lost through dry conditions or indoor heating. A simple oil or moisturiser can be applied every day to the roots and ends of your hair to help keep your hair soft and to avoid a dry scalp. Beards are like makeup for men, they can transform your face and can contour and hide blemishes better than any makeup I’ve ever seen, plus its free. Growing a beard can be a long itchy process and according to Murdock London, it can take 3 months to grow a perfect beard so it’s important to know how to take care of it. Keep your beard clean and conditioned, paying extra attention to cleaning and moisturising the skin underneath as well. What you will need is beard oil, beard wash and a beard comb, talk to your barber and ask bearded friends for their favourite brands in beard grooming products. Beard oil is necessary to moisturise your hair and the skin underneath. A Beard comb will trap the products inside your beard and train the hair to grow in the right direction, while beard wash will keep your hair soft and clean. Another tip is to condition your beard in the shower, this method is similar to co-washing but for your beard. Like the hair on your head, your beard needs moisturising. Everyone knows that some guys are more devoted to their barber than their girlfriends, so who better to turn to when deciding on what hairstyle would suit you. Shaving your head is one option, as is cutting it close to the scalp with clippers and fading it with graduated lengths. If you prefer hairstyles like an afro, cornrows, or plaits find a good regular hairdresser (I’m always available) to hook you up. Either way, it’s your choice, your hair is a reflection of your style and individuality but makes sure you get your hair cut or redone on a regular basis, to stay looking tidy and sharp. Now hopefully you have been doing this all your life, but if you haven’t, get a durag. Because your head is rubbing against the pillow for 6-9 hours every night, bedtime is a time of the day when your hair can be damaged. Protecting your hair from damage is better than trying to fix any damage to your hair. The best protection you can use is to put your hair into a protective style (if its long enough) and throw on a durag. Durags are really important for protecting your hair and also keeping any styles e.g. Cornrows, plaits, twists etc. looking neat. Hopefully, this post will inspire you to care for your natural hair and has given you tips as well. PreviousWhy You Should (Or Shouldn’t) Do It Yourself.